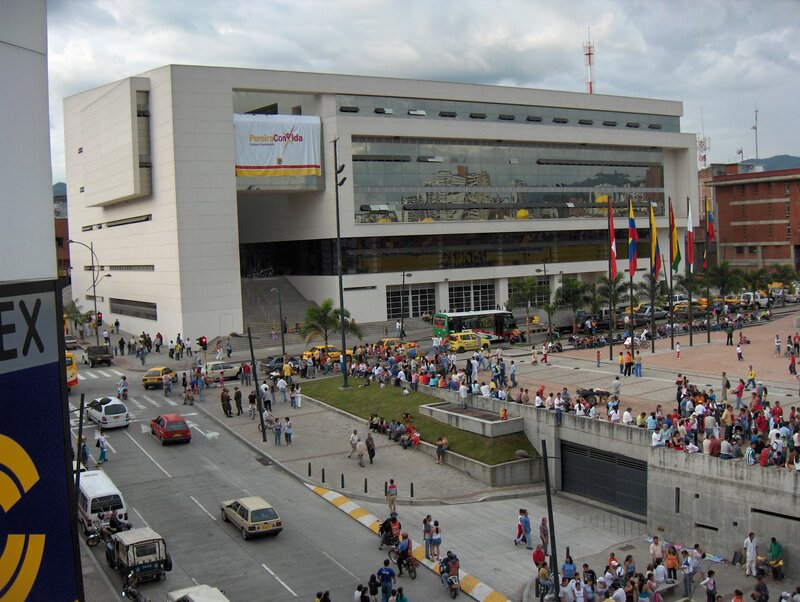 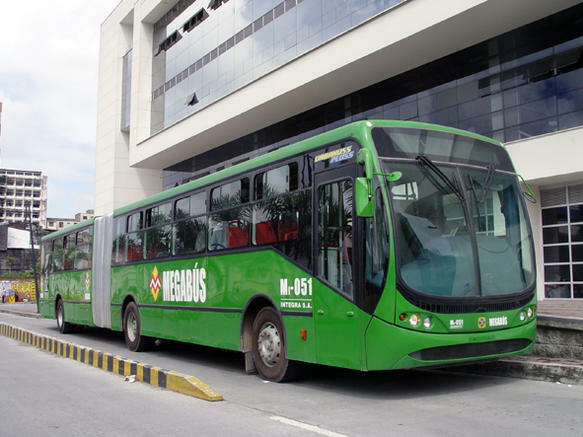 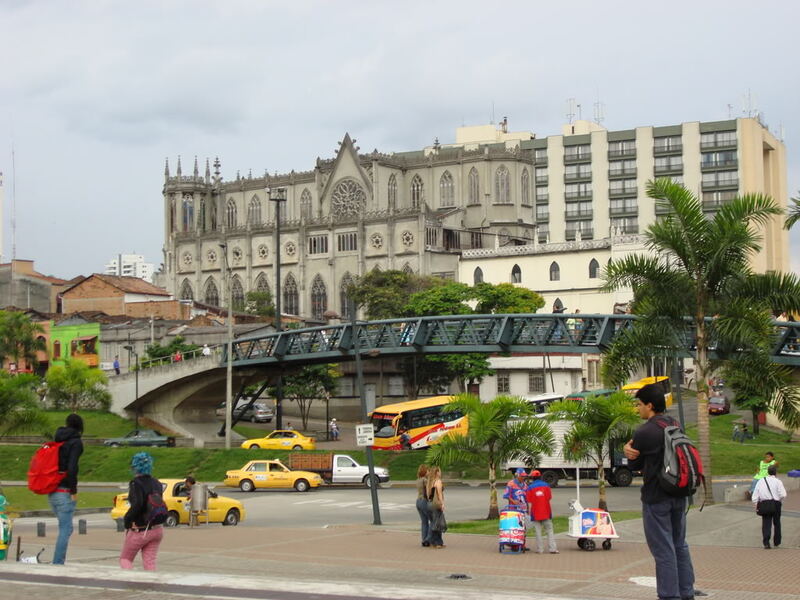 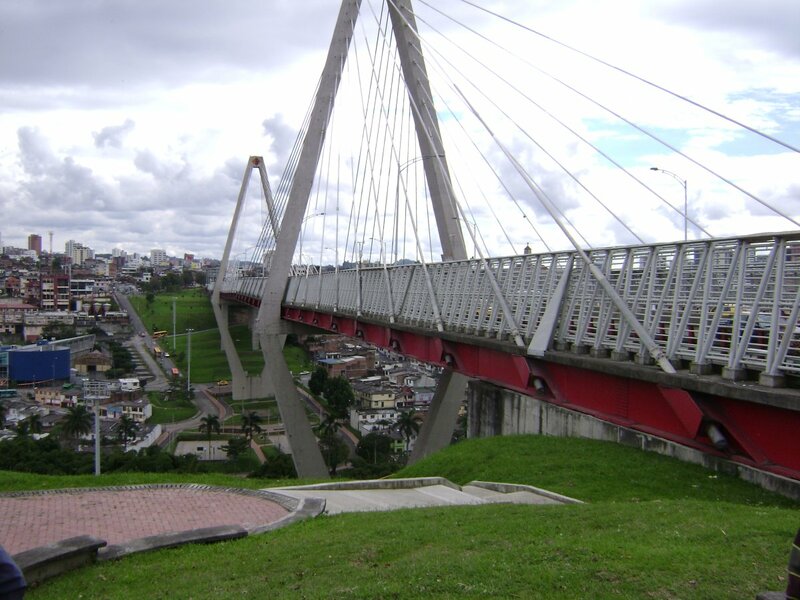 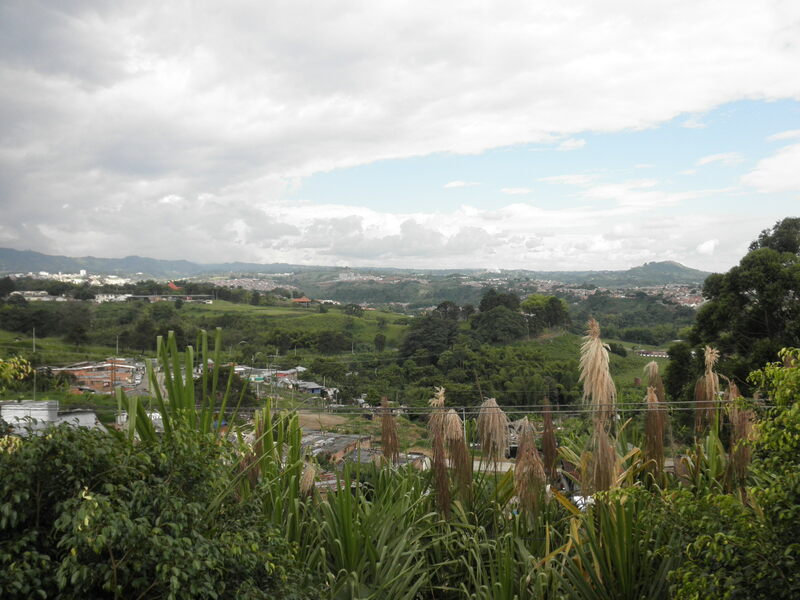 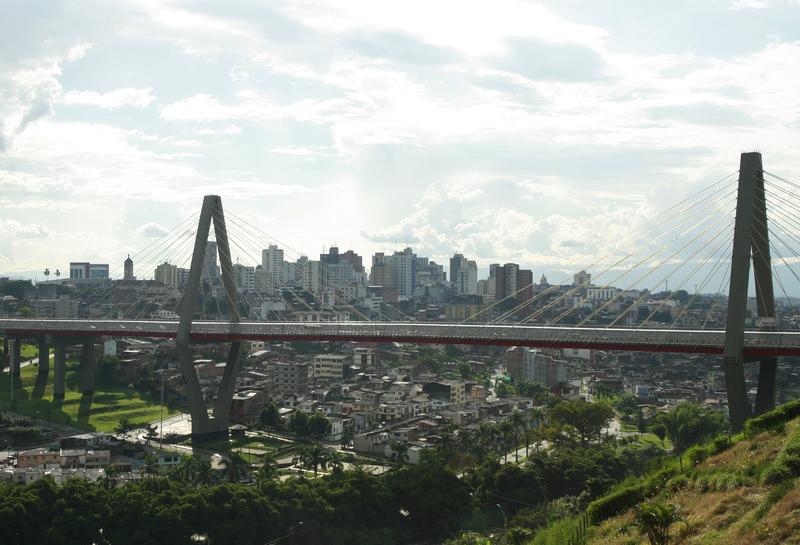 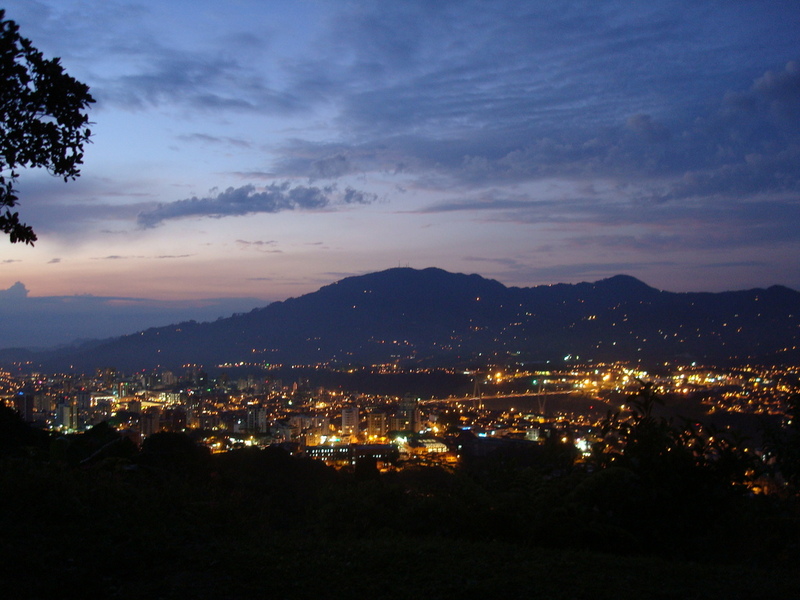 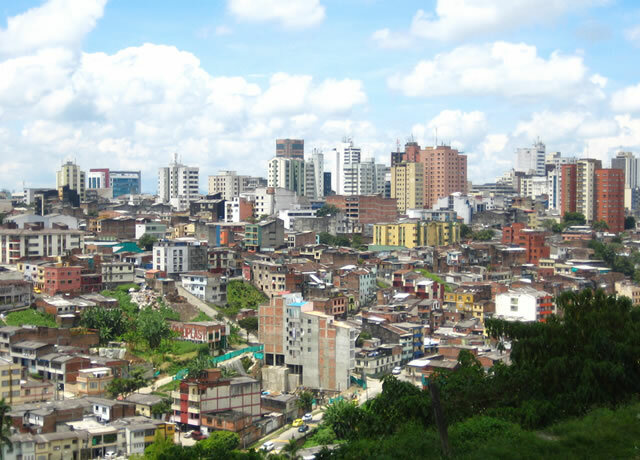 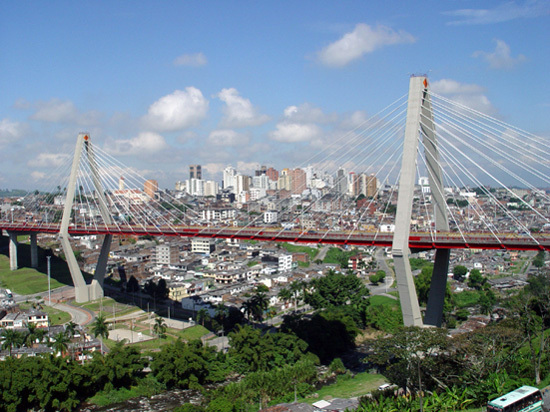 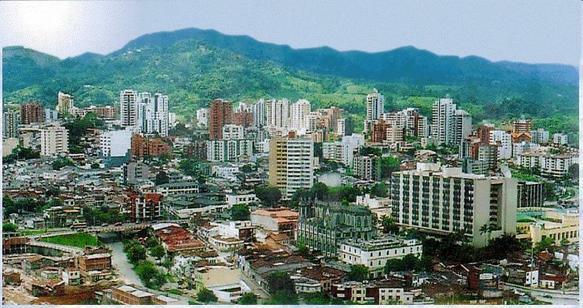 Pereira is city of Columbia (Departamento de Risaralda). 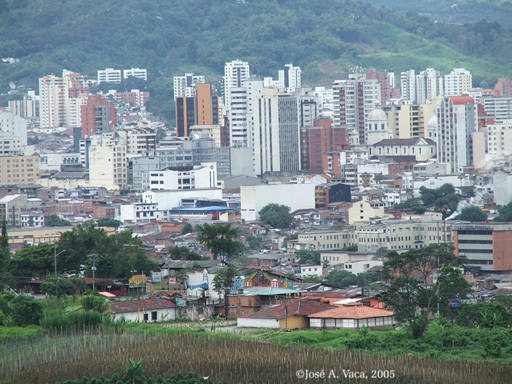 The population of Pereira: 440,118 people. 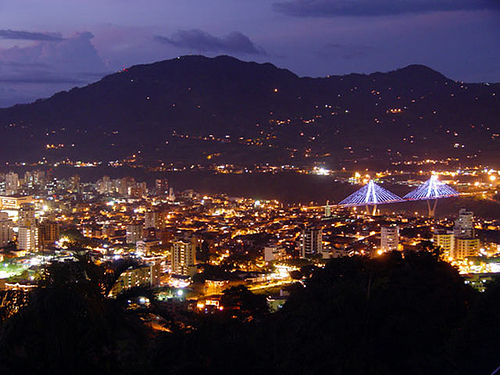 Geographic coordinates of Pereira: 4.81333 x -75.69611.